Flanged Bearing 2 mount holes 35mm (UCFL207) | DamenCNC B.V.
A selection of flanged bearing. Often used in mechanical devices. The bearings are spherically mounted in the housing so can rotate to accommodate any misalignment. 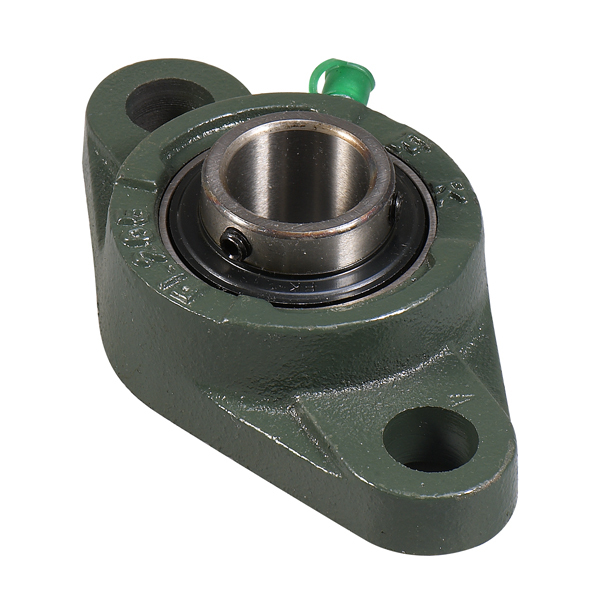 The bearings are spherically mounted in the housing so can rotate to accommodate any misalignment.